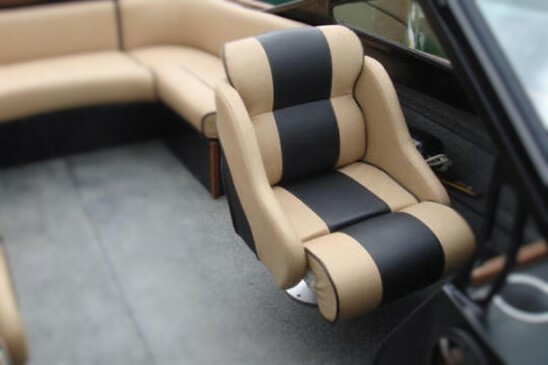 We can customize your boats interiors from back-to-back seats, to custom made cushions, carpets and canvas covers. We carry hundreds of vinyls, canvas and fabrics for all types of outdoor use. 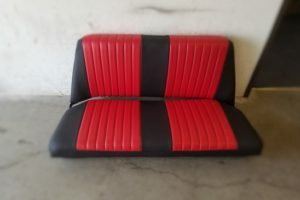 Looking for restaurant booths upholstery in Las Vegas? Yes we have this service. 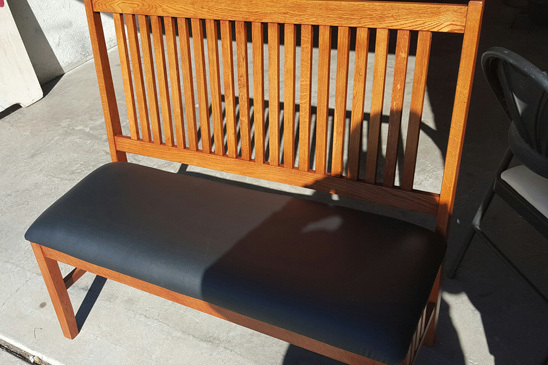 We provide any upholstery service for restaurants seats such us: booths, chairs, and sofa waiting. We also provide new custom booth designer. We manufacture any booths for any restaurant in Las Vegas. Foam Skiving, pattern development, prototype covers, hand wrapped interior components, carpeting, and convertible tops. CLASSIC CARS: Complete interior restoration, custom seating and panel design, convertible tops. INTERIOR REPAIRS: Seat repair from wear, burns, tears, sun fade.